Is it time to remodel your bathroom? Do you want a safe, quick and affordable solution? Our Walk In Tubs have helped people bathe safely and comfortably since 2007. Since then, we have given countless homeowners in Wyoming the ability to live independently. 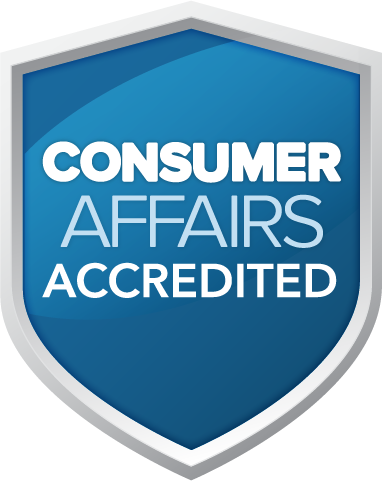 While doing so, we are proud to have earned a 5 out of 5 star rating with Consumer Affairs. Independent Home Walk In Tubs are available in more than 10 designs and sizes, from wheelchair accessible and bariatric models to front-load models that fit in corners to taller designs for those over six feet tall. If you currently just have a shower stall, we even offer smaller models that make it easy to remodel a basic shower into a beautiful walk-in tub. 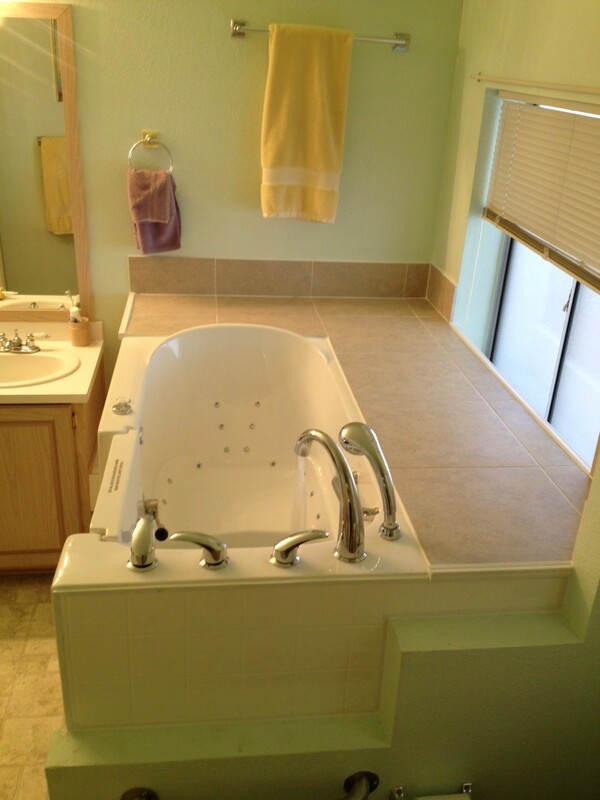 Independent Home Walk In Tubs are built by hand with only the highest grade materials. They are durable, luxurious and therapeutic. Our licensed and insured installation specialists can typically complete the installation in one day! Your satisfaction is also guaranteed, because we stand behind our products with a lifetime warranty. Local and friendly walk in bathtub installation experts invite all Wyoming homeowners to request an absolutely free bathroom safety evaluation. Whether you are in Jackson, Sheridan, Casper, Cheyenne, Gillette or any other area of our beautiful state, our experts are ready to evaluate your specific wants and needs and help you choose the walk in tub that is best for you. 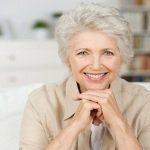 If you would like to learn more about Independent Home Walk In Tubs for your Wyoming residence, then call us today! Friendly and helpful associates are ready for your call!